Maximus is a bundle of fun, he loves to be around his human but also loves to play with his sister and foster siblings. He has loads of energy; his favorite games are wrestling, tug of war and fetch.  He enjoys running around the backyard, or even the kitchen island bench, wherever it looks like a good race track, he is running around it. 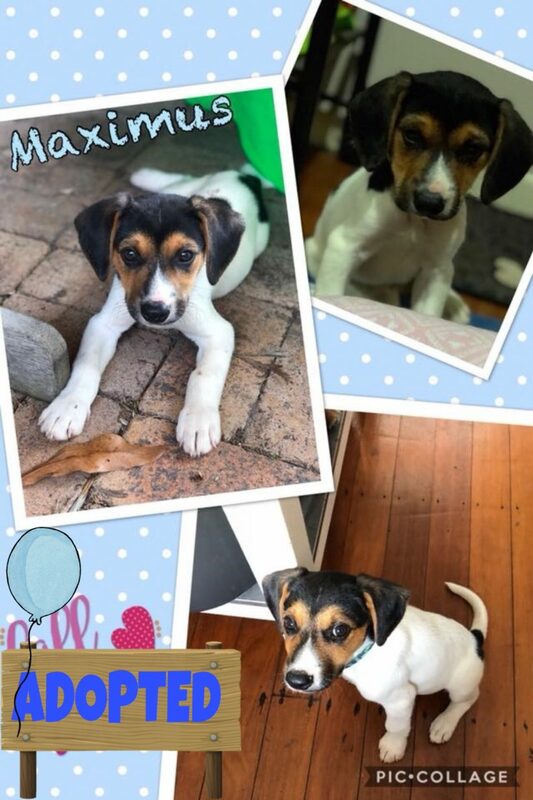 Maximus will need guidance and training as he has a few cheeky habits typical with the Beagle, but don’t worry the Kelpie in him means he will be eager to learn and fast. So far, we are learning toileting, and some basic manners like Sit, stay and walking on a lead.